Oil on Canvas, signed and dated : WOLFF 1815. Dimensions : 82 cm / 64 cm. 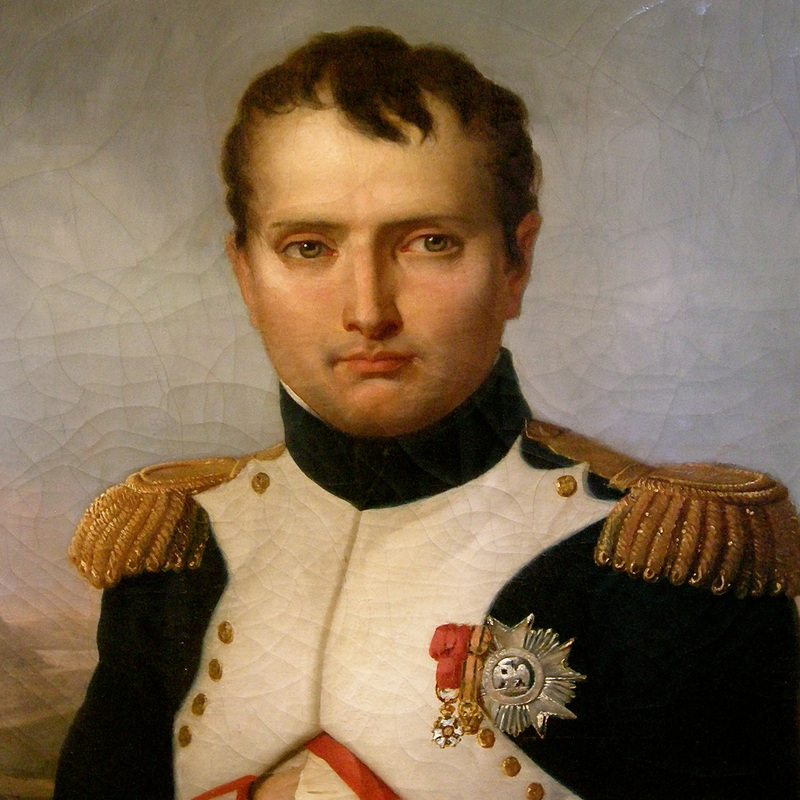 This extraordinary portrait of the Emperor Napoleon I in the uniform of Colonel in the Grenadiers of the Imperial Guard is signed and dated “WOLFF 1815”. We presume that the artist is Johann Eduard WOLFF Portrait painter of the German School. Born in Koenigsberg on the 27th November 1786 and who died in the same city on the 6th September 1868. He was a very young student in the academy of Berlin since 1800 and became a member of the same academy in 1819. 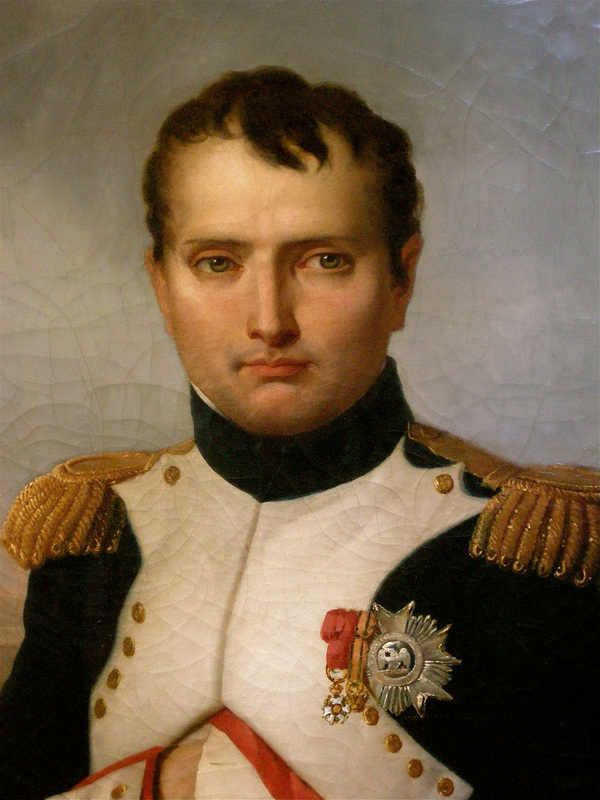 As from 1805 he was schooling himself in Paris where he finally became a pupil in 1812 at the workshops of Jacques-Louis DAVID and Antoine GROS.